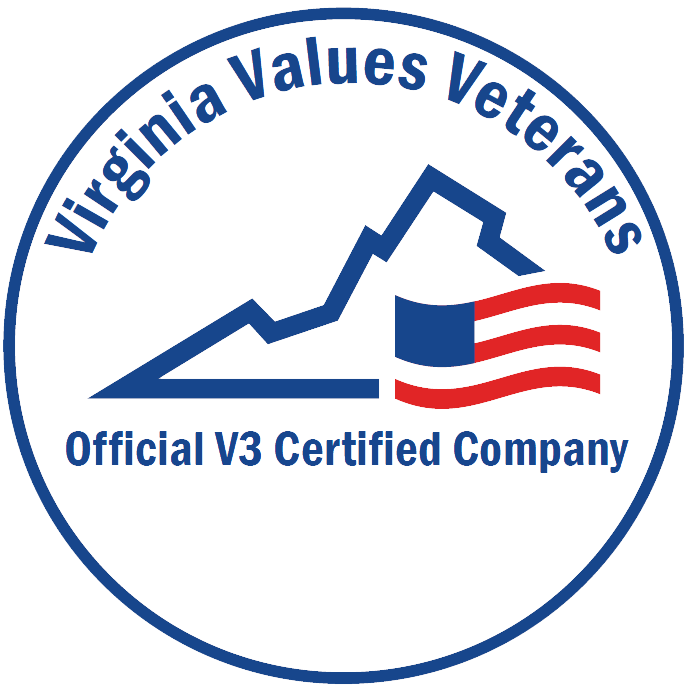 The Division of Capitol Police is proud to be V3-certified under the “Virginia Values Veterans” Program. In accordance with the Commonwealth of Virginia’s initiatives to hire veterans, being a part of this program shows the division's commitment to recruiting and retaining military veterans. 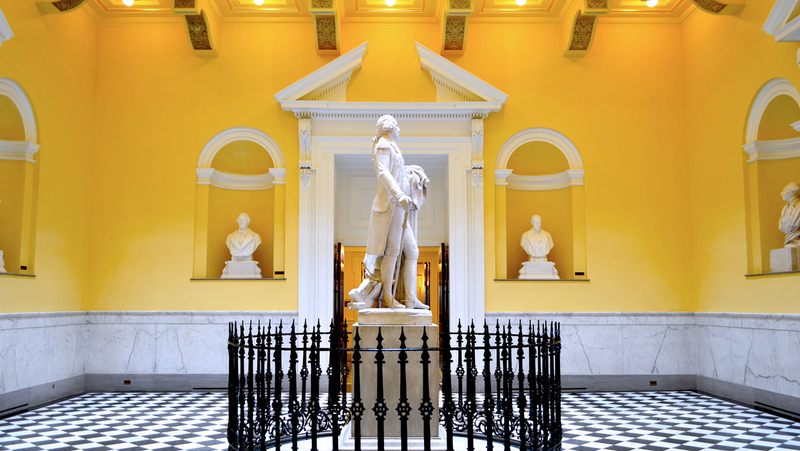 Visit Virginia Values Vets to learn more. Your talents and integrity will get you in; our commitment to excellence and service will make you stay! The decision to become a member of the Division of Capitol Police is the decision to become a part of an unparalleled history of success, service and honor in policing. The division offers unique and rewarding career opportunities to individuals willing to contribute their talents and strive for professional excellence. Your talent and integrity will get you the job; our commitment to excellence and service will help you make it a career. The division offers civilian members outstanding opportunities to contribute to mission-critical roles.